Milton Cycle Network in the News! 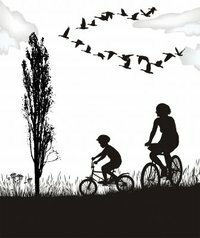 The Milton Cycle Network is a community based, volunteer-run, non-profit organization working to make cycling as safe and enjoyable as possible in the Town of Milton - no matter what your age or cycling skills. Please join us as we keep Milton in motion! Want to start riding regularly but not sure where to start? 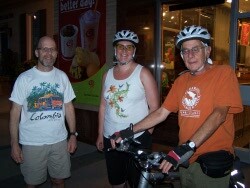 Want to meet other cyclists in a casual setting and explore new areas of town? Come out to one of our weekly group rides, every Tuesday at 7:30pm (because it's cooler). Meet-up is at the Milton Sports Centre. Check our Events Page for more details.